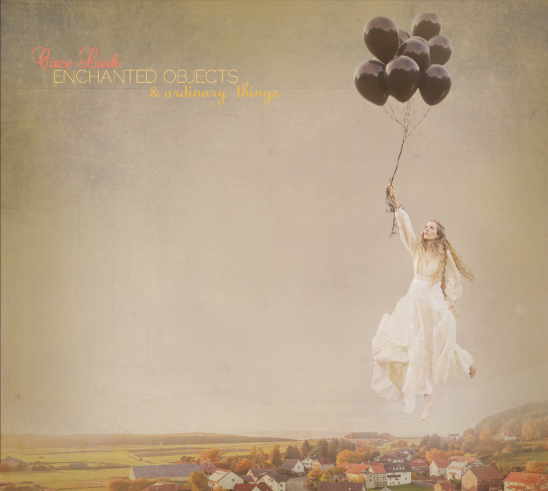 Our new record Enchanted Objects and Ordinary Things will be our 10th album of original material and we feel it’s some of best work to date. While some of the songs connect the dots from previous releases with quirky lyrics and jazzy mood, as per the usual we have strayed far off the beaten path to explore even more Pop sounds ala Free Design, California 60’s Rock ala The Byrds and , all the way to the Far East and back. Featuring dazzling vocal arrangements, haunting melodies, sparkling twelve sting guitars this record is sure to please. Our 30 day pre-sale start Monday February 19th offering a variety of reward levels that we hope you will find worthwhile. We fully funded this record and then some and will be delivering the good to our wonderful friends and at the top of April 2017. THANK YOU ALL! Here is a video for The Sycamore Tree from Enchanted Objects and Ordinary Things.